NCEC provides 24-hour, multilingual emergency response for hundreds of businesses transporting hazardous chemicals. These range from small and medium-sized hauliers operating regionally to international logistics companies transporting hazardous goods around the world. This report is based on interviews with and feedback from safety, health, environment and quality (SHEQ) managers in the bulk logistics and transport sector. 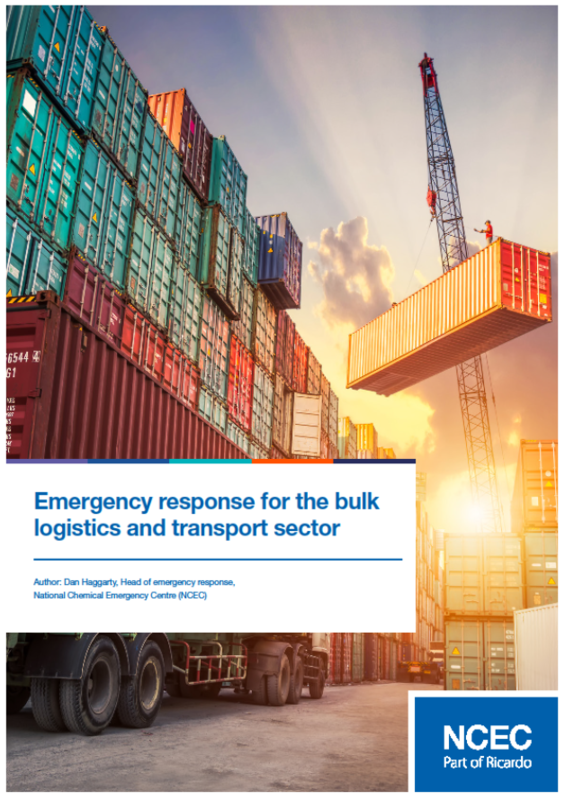 It explores the challenges they face and how they overcome these with a professional emergency response service such as that supplied by NCEC.